This past Monday marked the celebration of Martin Luther King, Jr. Day, often referred to as MLK Day. MLK Day is a federally recognized holiday in the United States commemorating the birth of Martin Luther King, Jr., one of the most famous leaders of the Civil Rights Movement of the 1950s and 1960s. Martin Luther King, Jr. was assassinated in 1968, and MLK Day was signed into law by President Reagan in 1983 (it was first observed three years later). Some states resisted the holiday initially, and it wasn’t until the year 2000 that all 50 states celebrated the holiday. This federally recognized holiday continues to be celebrated nationwide. In addition to representing an opportunity to serve local communities, MLK Day is a paid vacation for many workers. As with any three-day weekend, many Americans may choose to celebrate not with volunteer work, but with a short trip out of town. After all, one extra weekend day makes a mini-vacation much more leisurely. As a result, on extended weekends there may be many more drivers on the road, for example those coming back from ski trips and snowy mountain cabins. These drivers may be distracted by family or may have trouble navigating unfamiliar roads, leading to potential hazards and accidents. MLK Day does not have the dangerous reputation of Memorial Day weekend. The emphasis for most people is on personal reflection and community service, rather than on barbecues, social drinking, and travel. However, MLK Day is always recognized on a Monday, meaning that it creates a three-day weekend and an opportunity for people to drive out of town. Keep this fact in mind as you head out on your own weekend adventures or business around town. While MLK Day may not be known for the alcohol-related auto injuries of Memorial Day or the Fourth of July, it comes with its own potential hazards. 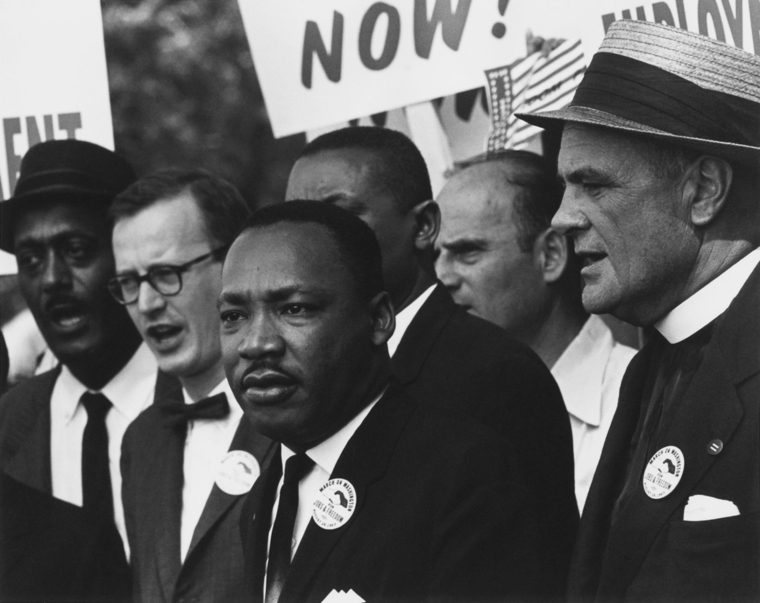 Unlike many other popular three-day weekends, MLK Day takes place in January. There may be fewer intoxicated drivers on the road, but the roads themselves are more likely to be icy and dangerous to drivers. In Reno, the average low temperature in January is only 25 degrees Fahrenheit – well below freezing. The low in Las Vegas is higher, but it does still occasionally drop below the freezing point, creating the potential for icy roads. Couple this with a population that is unaccustomed to driving in any kind of inclement weather, and you’ve got a recipe for disaster in the form of injury auto accidents. If you do find yourself in an injury accident over a holiday weekend (or at any time), stay calm and carefully assess the situation. Document the event using your cell phone camera and gather information from witnesses at the scene. Don’t say that you are all right, even if you think you are uninjured at the time of the accident. If you are experiencing any pain or discomfort, be sure to seek medical attention immediately. Finally, make sure you understand your rights by contacting a licensed personal injury attorney.